Each breach has significant costs to the millions of customers whose information is exposed. As business owners, we trust our vendors to keep our customer information secure. Simple trust is no longer an option. The question isn’t if a security incident will occur, it’s when. If your business isn’t prepared, there are six key steps you should begin taking today. The first step is to classify the type of information you handle. If your business handles PHI, it will be subject to the stringent HIPAA Privacy Rule. In addition, where your business and customers are geographically located will determine the operative cybersecurity laws. Establish policies and procedures to protect your data and address a security incident, including a data breach, when one occurs. These policies should include both managing physical access to documents containing sensitive information and controls like anti-malware software and mandatory encryption. Now that you have the policies and procedures, your employees should receive regular cyber awareness training and testing. 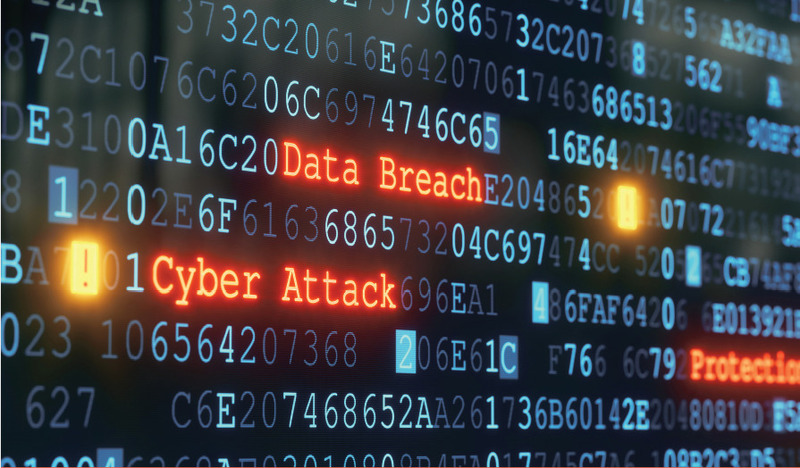 Your contracts should include data breach indemnification agreements to mitigate your business’ liability and assign responsibilities. However, even the best contract doesn’t protect you from a lawsuit. Cyber insurance has transitioned from a once niche insurance product to a necessity. Your policies and procedures should identify a point person within your company who will be notified. The governing laws generally determine how to respond, but you should assemble a response team to decide how to communicate the incident. 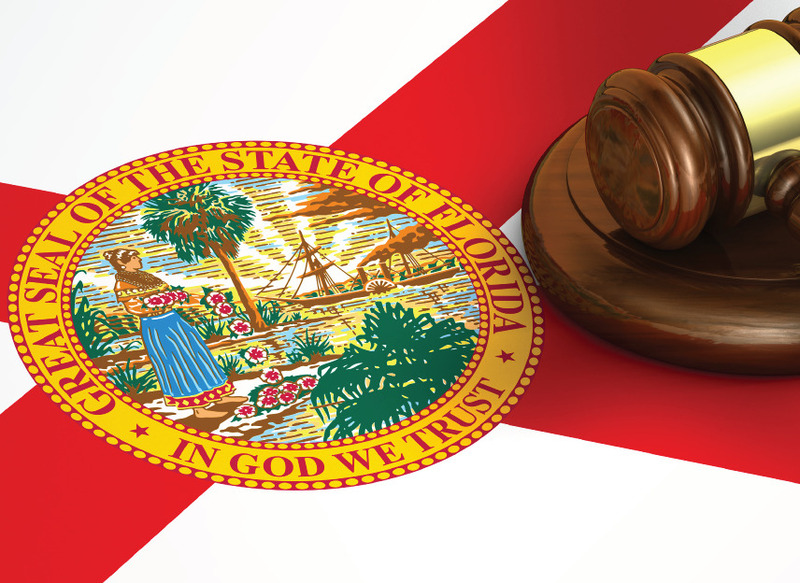 Perhaps misled by its nickname, Florida employers continue to misunderstand their obligations with respect to allowing concealed weapons on their premises.F.S. 3: Lawfully be in your business’s parking lot. Businesses should have a clear policy regarding whether they ban firearms inside the premises. Employers should update their employee handbooks with that policy and clearly state the policy does not infringe upon employees’ rights under F.S. 790.251. Finally, mandatory active shooter training has become a necessity in today’s world. Your employees should know their rights and be prepared in the unlikely event an active shooter incident occurs. Download our whitepaper and learn more about creating a safe and healthy workplace. Generally, it is calculated by dividing the total wages paid to an employee in a 40-hour workweek and dividing that number by the total hours worked. Any hours worked in excess of 40 hours that workweek are compensated at one and a half times the regular rate of pay. The employer – expressly or impliedly – promises, contracts, or agrees to pay a bonus to the employee. This includes attendance bonuses, production, efficiency and quality bonuses, or even promising end-of-the-year bonuses to your employees. 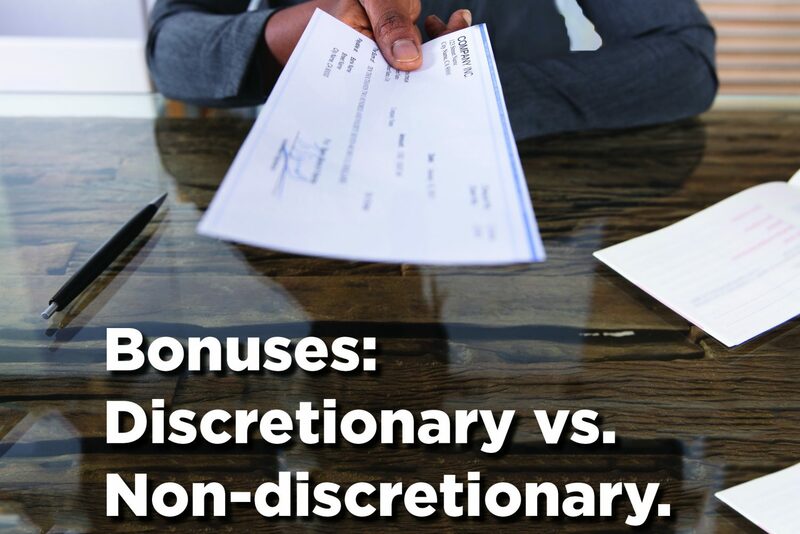 At or near the end of a given period, the employer exercises sole discretion whether a bonus will be made, the amount, and there cannot be any promise, contract or agreement which causes the employee to regularly expect such payments. It is vital that the employer has not caused an employee to expect that a bonus will be paid if certain goals or criteria are met. The most important thing employers should remember is that paying a salary – at any level – is not the determinative factor for overtime exemptions. In January 2019, DOL will undergo a new rulemaking process in which it will evaluate the appropriate salary level for overtime exempt employees. There are two tests that a position must “pass” in order to fall under a white collar exemption. Proper job classification is the most important aspect of the overtime rule and that will not be changing. 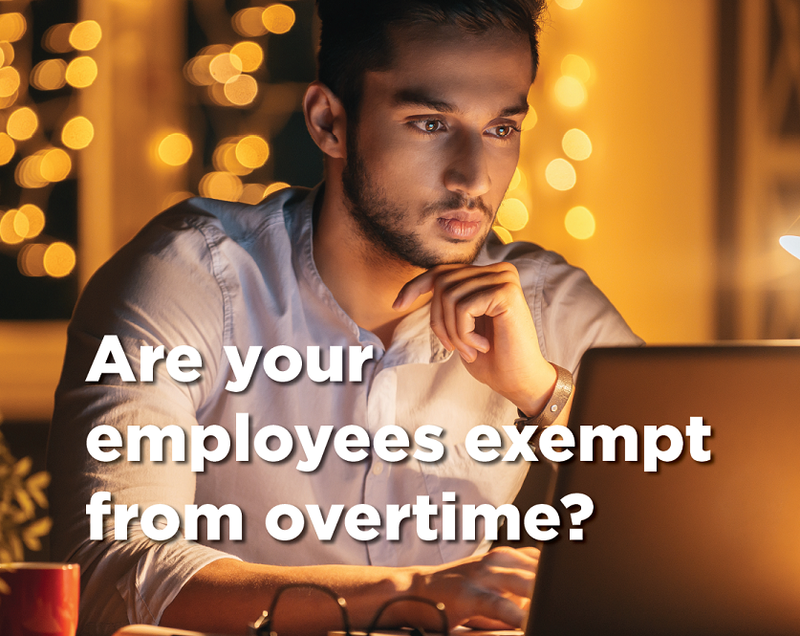 First and foremost, employers should review their job descriptions to ensure their employees are properly classified as overtime exempt. Not sure what job duties qualify for exemption? Complete the form on the right to download a chart of exemptions that satisfy the job duties test. For an employee earning within $200 of the current minimum weekly salary level, evaluate whether the employee is regularly working more than forty (40) hours per week. You can assess whether the cost of overtime pay will be higher than a $200 weekly raise. Although labor costs are a significant consideration for any business, employers should also consider the effect that low salaries have on job turnover rates. Cities and states are pushing for a higher minimum wage. A full-time hourly employee earning $15 per hour will average over $31,000 annually. 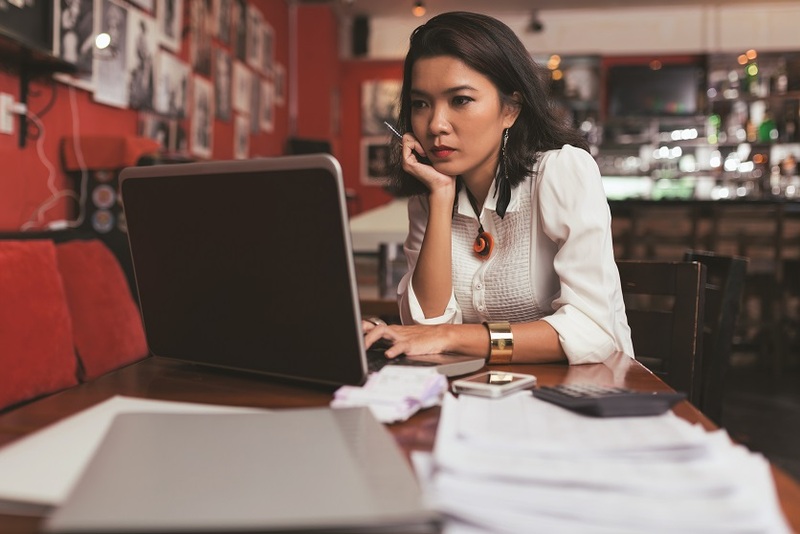 If your salaried employees are earning less than your hourly employees, you will likely experience increased job turnover rates regardless of the new salary level. Now is the time to review your job classifications and determine whether your salaries are competitive in today’s economy. We offer a competitive salary analysis. Contact us for details and special pricing. According to the Bureau of Labor Statistics, nearly 59% of workers in the restaurant and food service industry are 34 years old or younger. In other words, restaurateurs should not be worried about the current dip in the number of job seekers. Their focus should be on attracting the next generation of employees. To retain your top talent, you need to understand each employee’s motivations. Some may be seeking more training, while others operate more independently and seek control over their schedules. Communication is key. Most restaurateurs are small business owners. They lack the resources to recruit the best talent, leverage the market to offer robust benefits, and devote the time it takes to manage the HR and payroll functions of their business. To be competitive in a tight labor market, restaurateurs need every advantage that they can get. A cost-effective outsourcing solution can provide this advantage. 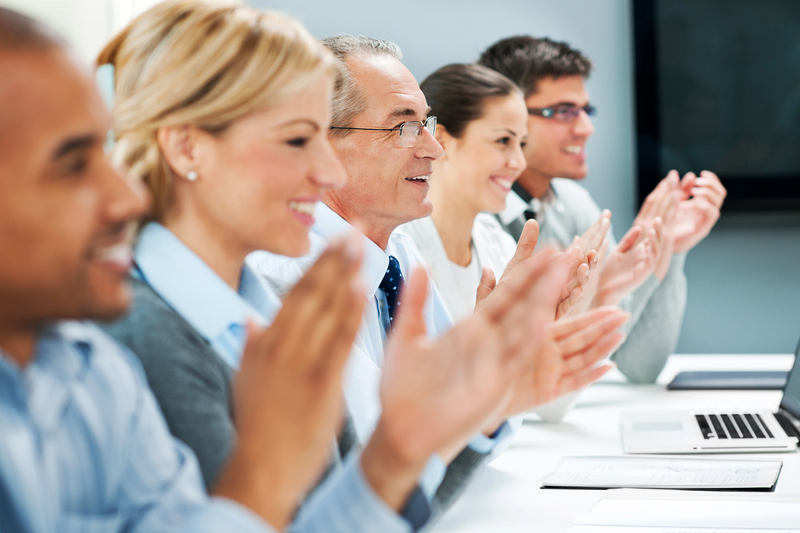 For tips on employee retention strategies visit our blog. Let us help you retain your top talent. Now is the time to implement a strategy that addresses multi-generational differences in your company. As you try to keep up with the fast pace of technology, your business must pay attention to how technology affects the management of your multi-generational workforce. Download MBA’s whitepaper on Managing a Multi-Generational Workforce to implement our recommended best practices. Want more information about popular HR topics and tips? Visit our blog for the latest webinars and articles.